802 Cadillac Street Kannapolis, NC. | MLS# 3451900 | Kannapolis Homes for Sale, Property Search in Kannapolis. 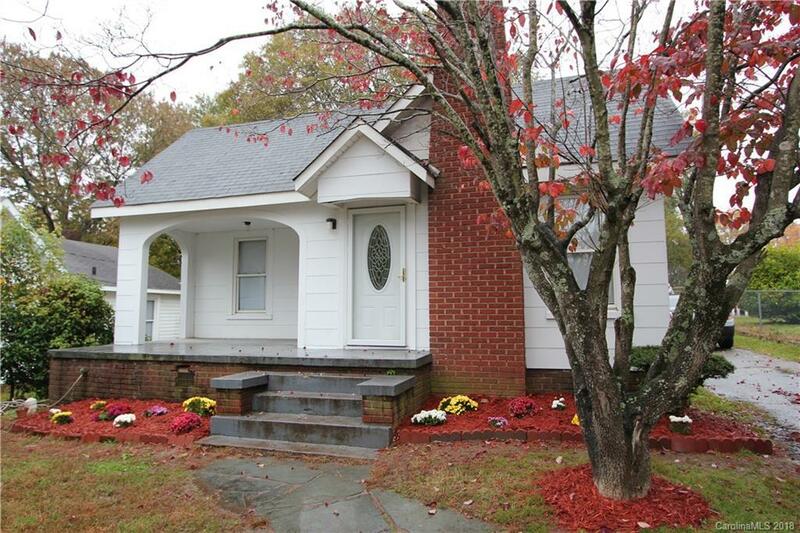 Nice, move-in ready 2 bedroom home in Kannapolis. Updated kitchen with stainless steel appliances. Recently remodeled bathroom. Wood burning fireplace in living room. Charming character plus great curb appeal.